I have been working with Olga since 2014 and we are on her second design. Before I took over, the website was an HTML website that was impossible to maintain. 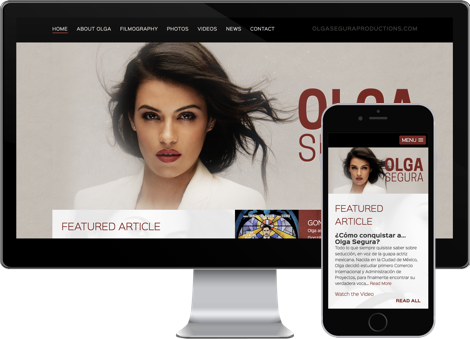 We upgraded her platform to WordPress and now the website is updated to reflect her latest work at all times.